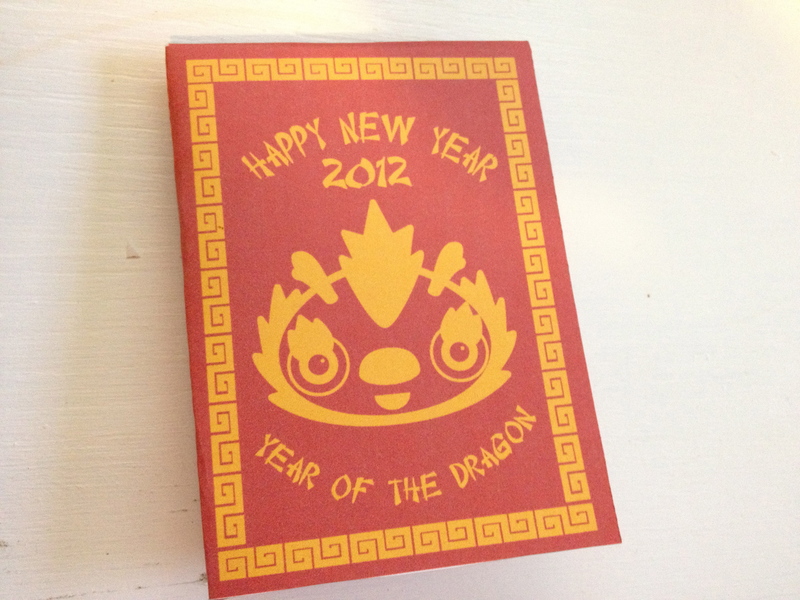 Kid's Chinese New Year 2012 Year of the Dragon Craft | Pi'ikea St.
Chinese New Year 2012 is on January 23rd this year and to celebrate we’ve made a fun red envelope craft for you! In Chinese and other East Asian societies, a red envelope or red packet is given during holidays or special occasions. It typically contains money or a small gift. Chinese New Year 2012 the Year of the Dragon | Pi'ikea St.